If you think you will be visiting a lot of London attractions, consider getting a London Pass – this is a one-fee pass that includes entry into many of London’s major attractions and tours, with over sixty to choose. 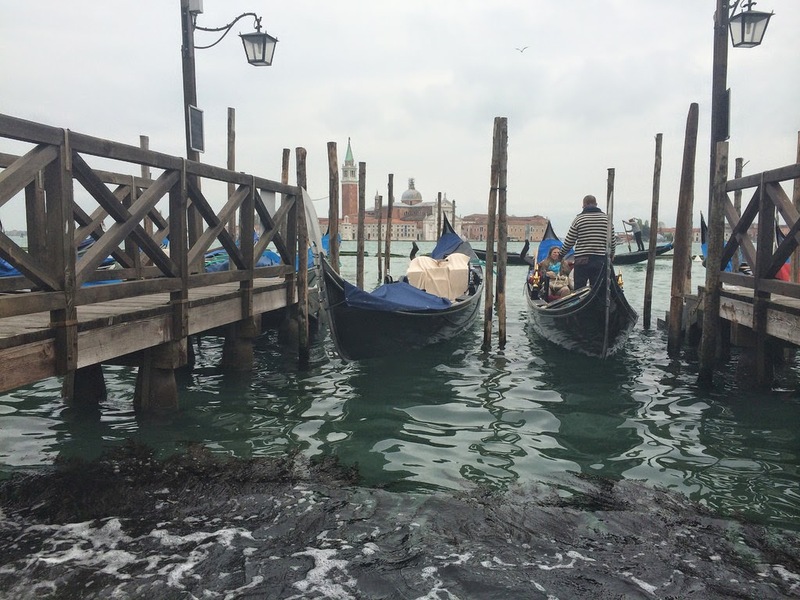 It even includes a one-day hop-on, hop-off bus ticket on Golden Tours. 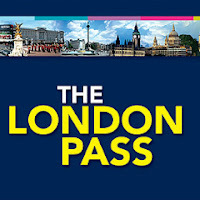 A large selection of attractions are currently included in the London Pass. Here are just a few of the most popular: Tower of London, Thames River Cruise, Windsor Castle, Westminster Abbey and London Zoo. Note that none of the Merlin Entertainment attractions are included in the London Pass (the London Eye, London Dungeon, London Aquarium, Shrek’s Adventure and Madame Tussauds), and neither is The Shard. Some attractions (such as Tower Bridge Exhibition) will grant you express entry with the London Pass. How much does the London Pass cost? Adult prices are £62 for one day, £85 for 2 days, £101 for 3 days, £139 for 6 days and £169 for 10 days. Child prices are about £20 cheaper. The longer passes provide the best value for money. We advise against getting the Travelcard add-on as this works out more expensive than paying for transport yourself separately. Read our guide on the Oyster Card and full guide to London's transport. Read other money saving tips, or look at our full London guide.